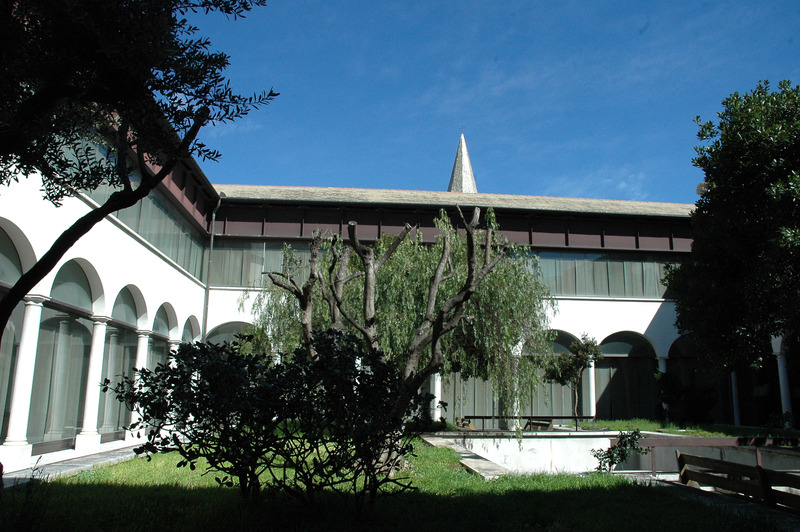 The Augustinian monastery complex of medieval origin (13th century) houses the museum with sculptures, Italian and Ligurian detached frescoes, and stone artefacts from the 10th to the 18th century. Alongside works by F. M. Schiaffino, Valerio Castello, Domenico Piola, Luca Cambiaso, and F. Parodi, stand out masterpieces by Giovanni Pisano and Pierre Puget. The exhibition is based on three floors, connected via an elevator of adequate measures operated by the museum staff. Ground floor: the exhibition is partially accessible. First floor: the exhibition is partially accessible. Second floor: the exhibition is accessible. Visitors are advised to phone become their arrival.